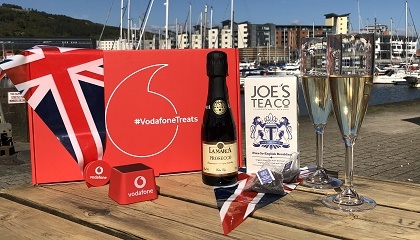 Vodafone staff have five Royal wedding boxes worth £30 to give away, enclosed with every box will be a short handwritten note from team members explaining why they thought the customer deserved the gift box. So don’t forget to take your best smile. 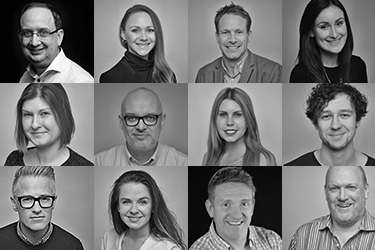 In the lead up to the big day, the Vodafone social media team have selected 50 Twitter followers at random to surprise with a Royal wedding box of treats. Queen’s Award Winners TLC Marketing are managing the fulfilment of prizes from their customer services hub in Swansea.